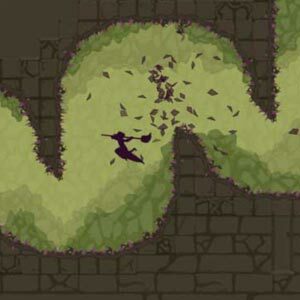 Find all Game Code stores and prices to download and play Dustforce at the best price. Save time and money: Compare CD Key Stores. 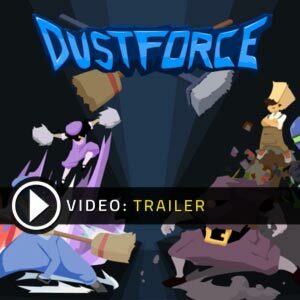 Activate Dustforce CD Key on your Steam client to download the game and play in multiplayer. You can participate to these tests by adding comments about your digital download purchase in the store review page. 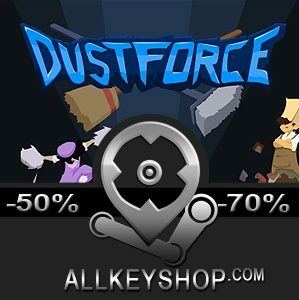 Enjoy the best deals for Dustforce CD Key with Allkeyshop.com! 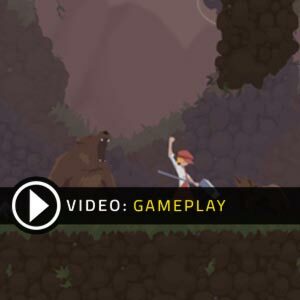 Dustforce is an action video game developed by Hitbox Team and was first released in 2012. This game is set in a world where filth has corrupted the creatures that live in it, and players control an avatar which is one of four janitors in pursuit to sweep away the mess and bring back the world as it was before. The player will have to go through many levels with various environments, sweeping up trash, leaves, slime and dust. Also, fast-response timed actions are relevant in finishing the game because the character’s performance is ranked based on time and completion and in order for the player to have access to certain levels. 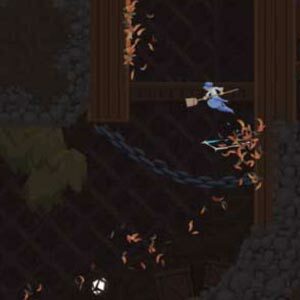 If you’re the kind of gamer that likes expedition in platformers, then Dustforce is the right game for you. It’s a fun and enjoyable 2D platformer with lots of wall running, gliding, ceiling hanging, with little bit of parkour and some light combat. So it will surely get you hooked for hours and hours without knowing when to stop! There are 6 offers ranging from 0.93€ to 8.19€. 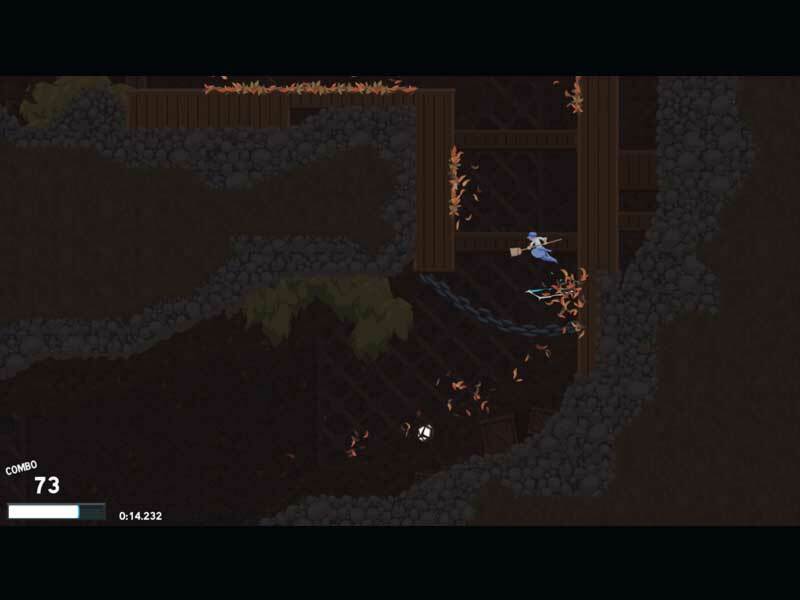 STEAM CD KEY : Use the Steam Key Code on Steam Platform to download and play Dustforce. You must login to your Steam Account or create one for free. Download the (Steam Client HERE). Then once you login, click Add a Game (located in the bottom Left corner) -> Activate a Product on Steam. There type in your CD Key and the game will be activated and added to your Steam account game library. Looks really beautiful. I love these platform games!